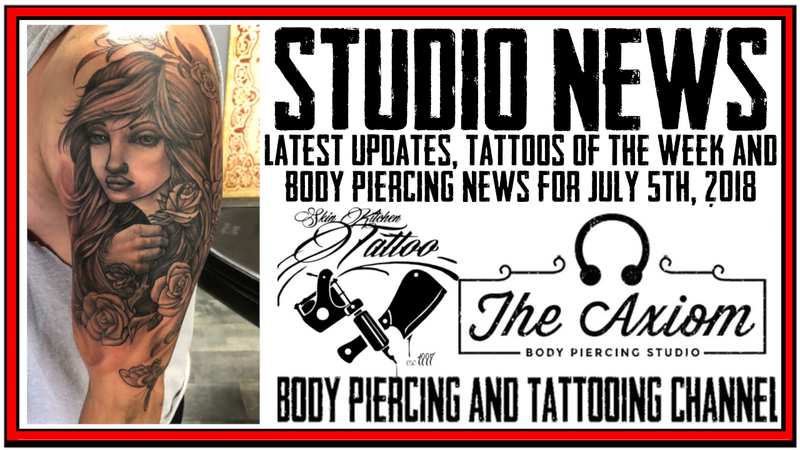 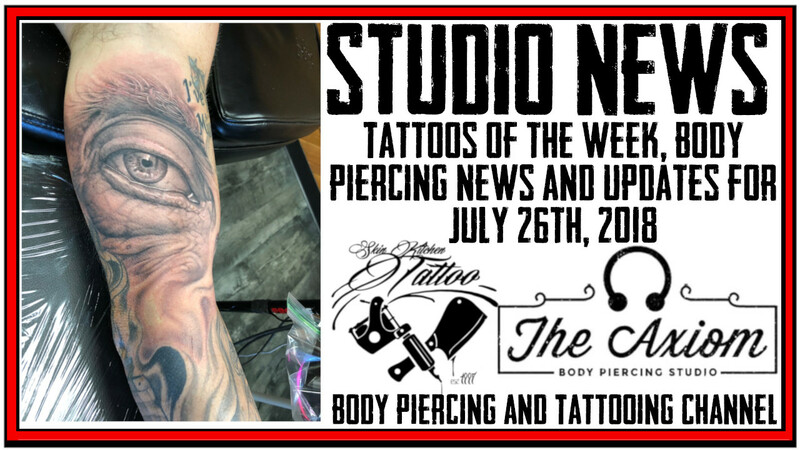 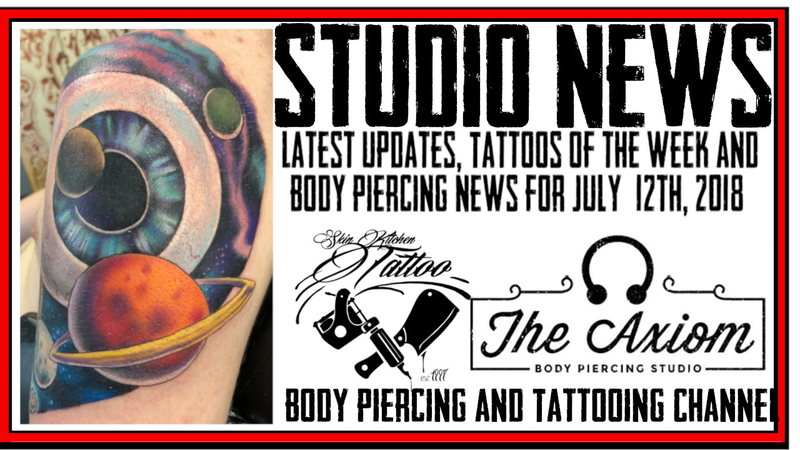 The latest Updates and News from Skin Kitchen and The Axiom Body Piercing Studio for November 29th, 2018. 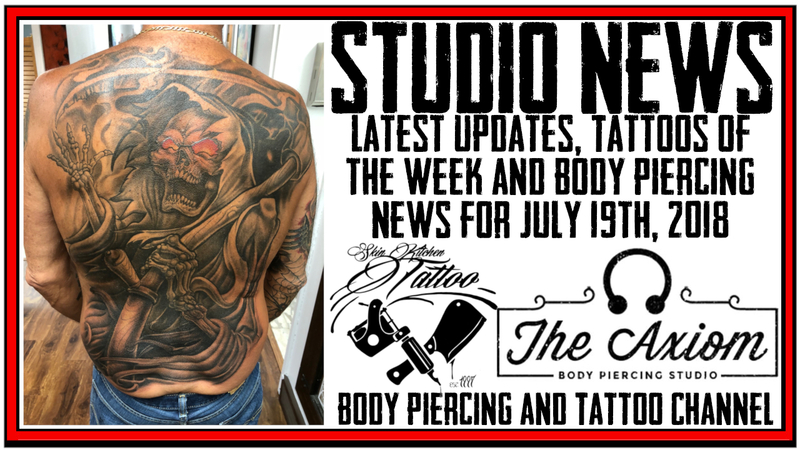 Includes Tattoos of the week with Jack, Westley, and updates on what DaVo has been up to this week. 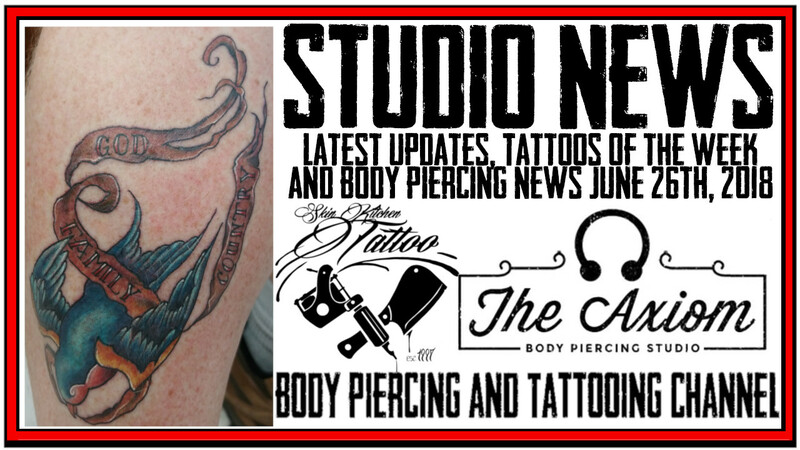 To learn how to get $15 off your piercing go to https://axiompiercing.com/spc112018 - Ends Friday, Nov. 30th.